Hi Point Firearms offer shooters an incredible value proving that a quality firearm does not have to cost you an arm and a leg. Hi Point Firearms are made in the USA and are well made to exacting standards. 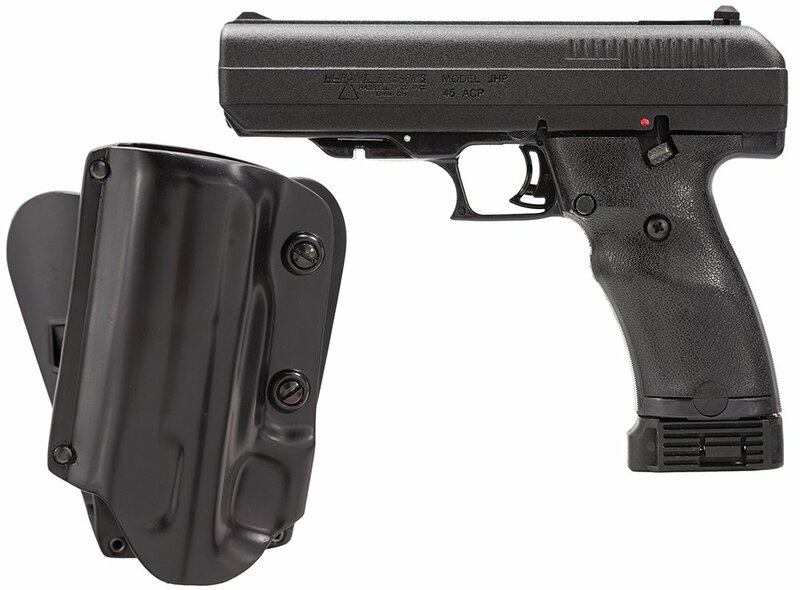 For the budget minded shooter searching for a quality firearm for defense, carry, or recreational shooting applications, Hi Point firearms may be just what you have been searching for.